Gearshift holder for SRC 500. Allow to add a gearshift on SRC 500. 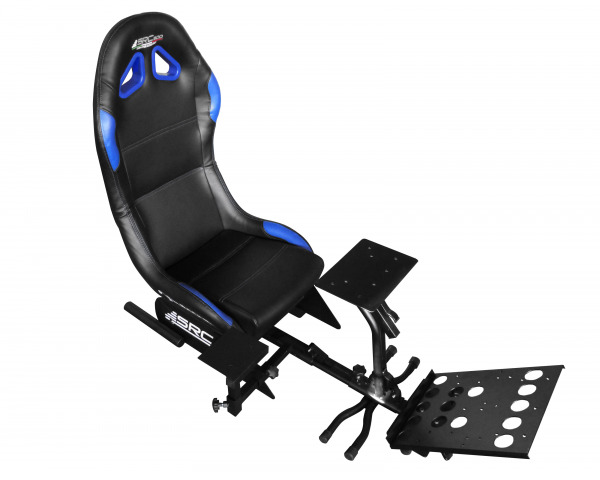 Fully adjustable to ensure optimum driving comfort.